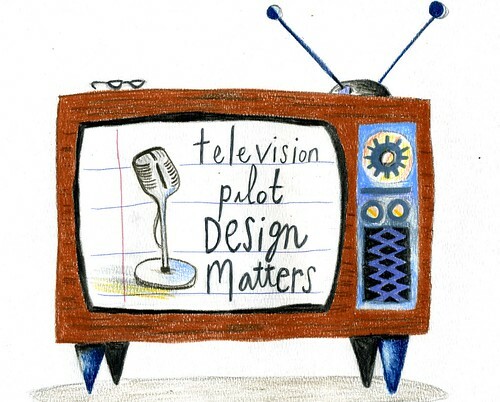 debbie millman: Design Matters Television Pilot Filming Begins! When will this be airing on television? I am also interested in watching such a program. It would help me make digi programming worthwhile... When and where? Keep us updated. Just wondering when Design Matters will return? Will it be more Tv based than radio in 2010. I've downloaded many of your interviews from DesignObserver and like to listen to them in my car when stuck in traffic driving to work. I work as in house Designer for Blockbuster Australia and find your interviews motivate and inspire me to do better work!